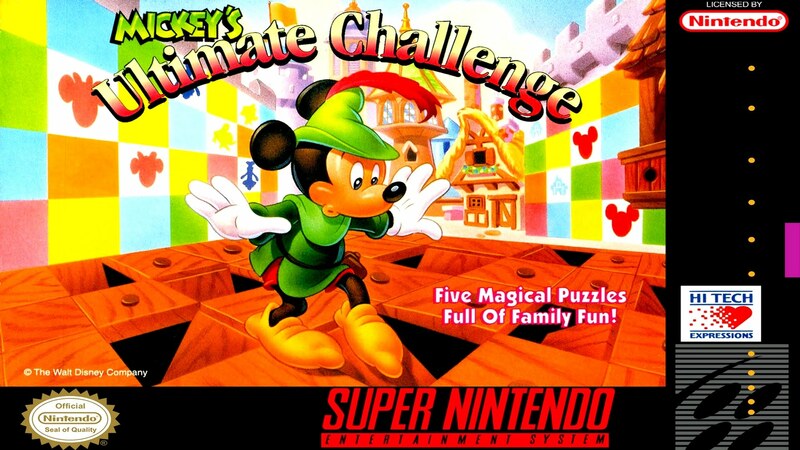 Mickey's Ultimate Challenge for Super Nintendo allows you to play as Disney characters in five locations as you try to solve a series of puzzles, riddles, and games. This game is fun for all ages. For 1 player.